When I got the e'mail from ASOS saying there was up to 30% off beauty products I immediately hopped over to their site and got browsing, and on my travels I found this hidden gem! Over the past few months I've seen countless YouTube videos, blog posts and general hype around this eyeshadow palette - specifically the 'mind' version. So, of course, I added it straight to my basket and here we are! The 'mind' version of the palette is all matte and consists of 12 stunning shades. I was absolutely blown away by the versatility of the shades in the palette, you can literally create any eye look possible with this! I was especially excited about the shades 'instinct' and 'perception', the grey and burnt orange shades, as I dont have anything quite like them in my collection thus far. I couldn't wait to swatch the palette on my skin and I, as I expected, was once again so impressed by the pigment and colour payoff of the shadows and I can't wait to put them to good use. Have any of you tried this palette? What are your thoughts? This is gorgeous! 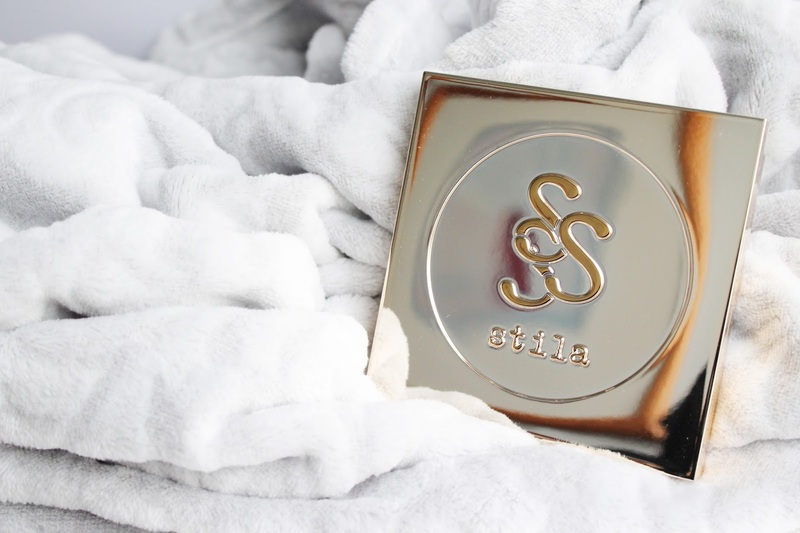 I haven't tried the palette, but I've always heard great things about Stila eyeshadows. The colours in this are so pretty and I love that they're all matte too! 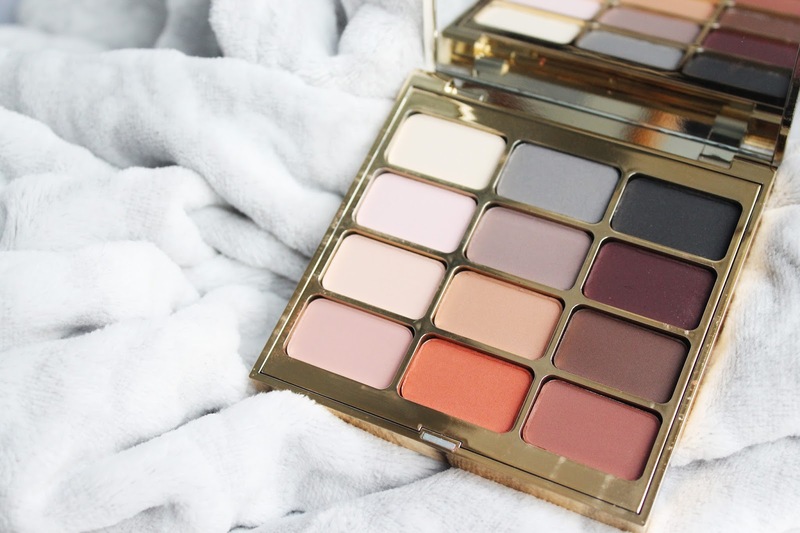 This palette looks gorgeous! I've never actually tried any Stila products but think it's time to! This palette is absolutely gorgeous I really want to try it, but for some reason Stila eyeshadows make my eyes super red and sensitive so I'm a bit hesitant. Oh no that's such a shame! The colours and pigments are just incredible, I hope that they work for you if you decide to try them again! 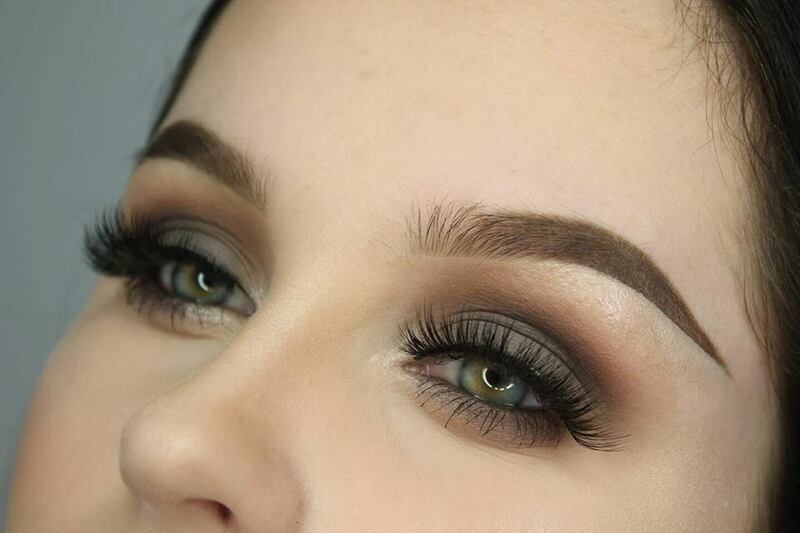 Wow, that's eyebrow goals right there! Which products do you use?